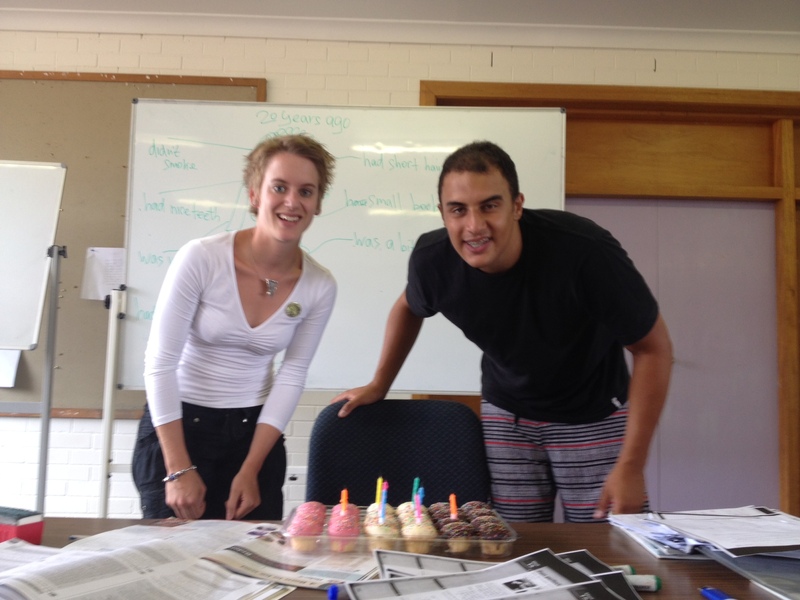 We have birthdays galore at Lexis Byron Bay this week! Wishing a very HAPPY BIRTHDAY to EMILIE, LUCA, PAULA and MAX!!! Have a wonderful week and a wonderful year ahead!